It looks like the list of directors involved in this project isn't yet complete, so there's certainly a chance that a black woman director will be join effort. Who that might be, I can't say. 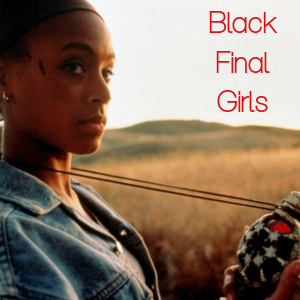 Black women directors working within the industry aren't fully represented, let alone those that work specifically within a genre like horror. However, on the independent circuit, I'm sure there are several black women directors who would absolutely love to be given an opportunity like this one. I worked remotely for the Viscera Film Festival for nearly two years. My actions prior and during my tenure with the organization in regards to making a mental tally of the women of color involved, especially Black women, straddled the conscious/sub-conscious comet. Race matters to me. Representation matters to me. Both always have. 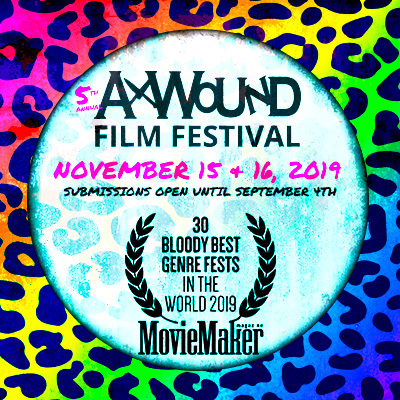 So those actions, specifically while I was working on my masters thesis about women horror filmmakers, involved getting to know a lot of the well-known directors in this growing niche. 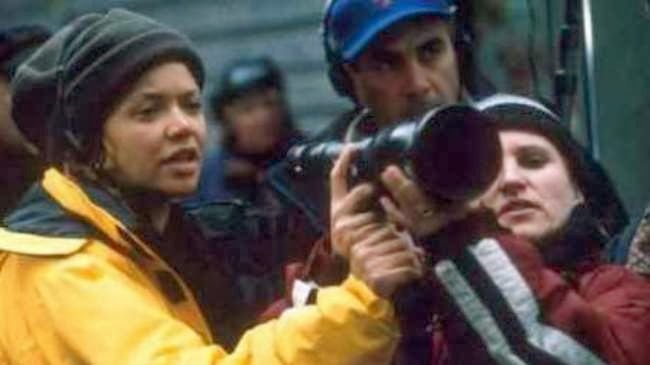 With a narrow focus on Viscera as a start, I recall there being one Black woman, Ebony Winston, on their registry as filmmakers a part of the festival's history. 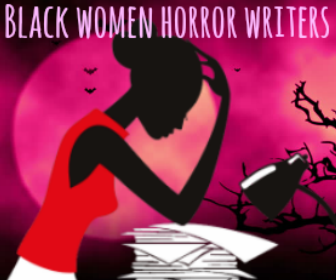 Beyond the scope of my project, I told myself that I would do the extra work of focusing on Black women writing and directing horror movies if I pursued a PhD. Luckily for my pocket and sanity, I decided that this website was more reasonable, more accessible, and a tad less selfish alternative. But it's something that consistently bothered me simply as a Black woman. Is this lifelong passion for horror movies with the experiences of loneliness, prejudice, and hostility an endless labyrinth? And from the (very) few women I did find, where were their write-up's, interviews, and spotlights on the more well known horror sites? 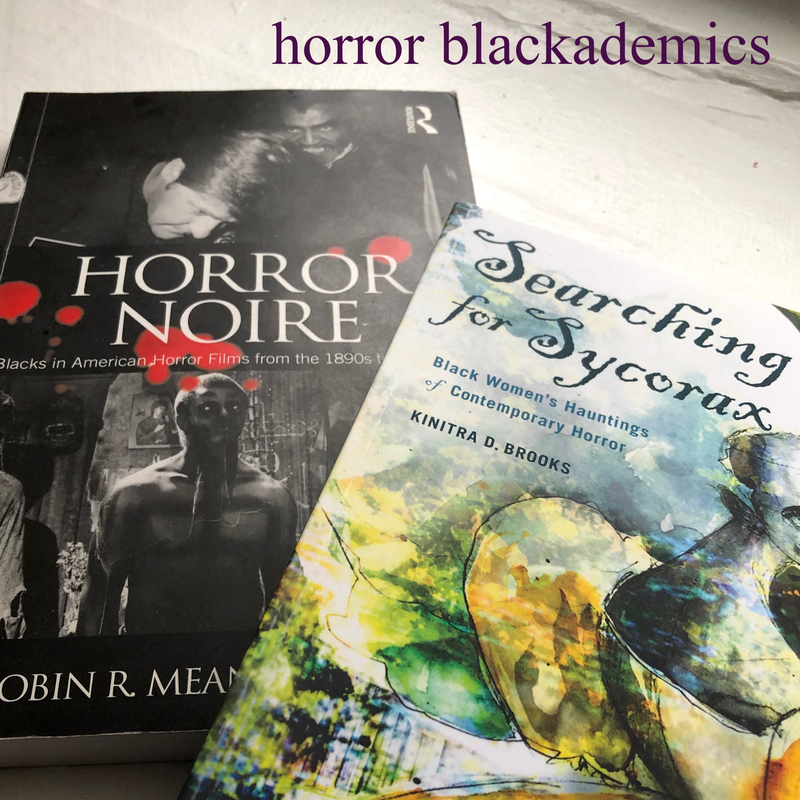 The beginning of this year unraveled all my hopelessness beginning with the discovery of Kristina Leath-Malin's trailer for My Final Girl and Dr. Robin Means-Coleman's book on Blacks in American horror cinema. Viscera played a big role in the core of my professional pursuits. With the Women in Horror Month podcast, I could talk about these women with an even larger audience if no one else would and say, 'Yes. 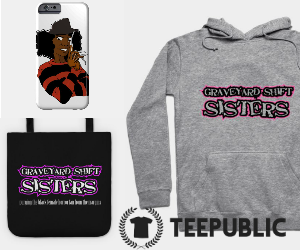 These are Black women doing serious work in the horror genre.' Since, I have not stopped. People, regardless of and in consideration of race, needed to know that these women and many others like them existed. 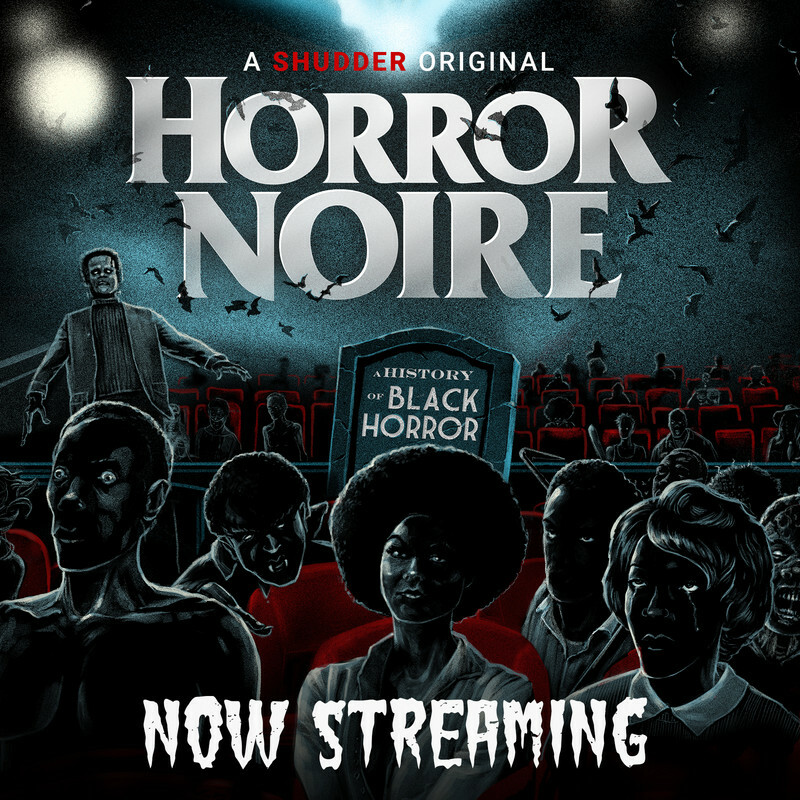 People need to stop viewing horror as a participatory space occupied by non-Black people only. Black girls and women who have a deep interest in it simply just need to see themselves and know they're not alone. The recent USA Today fail and television series Scandal's behind the lens strides reminds us how slippery that representation slope is considering perceptions, expectations, and milestones. I've seen Twitter hashtags akin to eradicating damaging macro and micro aggression's targeting Black women and full-on intelligent, wonderfully witty and snarky assaults challenging privilege and white supremacy. 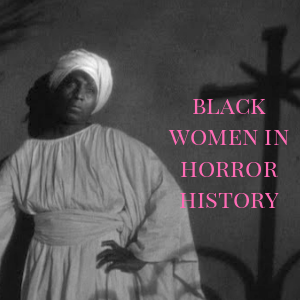 The simple task of inquiring what has been an uncomfortable question for myself to ask on such a large scale, 'Where are all the Black women behind the scenes in horror?' has been a bit easier for me recently. In the past, I was afraid of rocking the boat or uncertain how I would handle backlash that was potentially racist and sexist. What these nearly past 12 months have demonstrated is that when considering the entertainment industry, Black women, Black men, culturally critical people are fed up with the institutional nonsense that tells us in patronizing ways that our stories, technical aptitude, and professional pursuits aren't quite as important as anyone else's. Or just ignored outright. What OBenson's article calls to our attention is that these ideas that often go unsaid or nuanced are not new, but continuous. Asking and community building is a profound start.